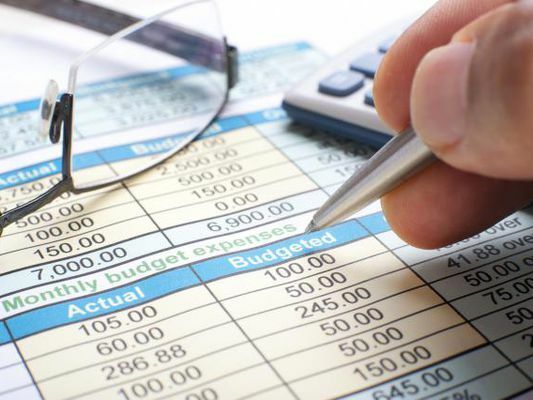 Budgeting is the process of mapping the present and forecasting the future of a business. We'll give you the best tips to budget for small businesses so you don't run out of money. How Do You Budget Your Small Business Expenses? What is an Ending Finished Goods Inventory Budget?